Home > Travelling > Back In Australia! 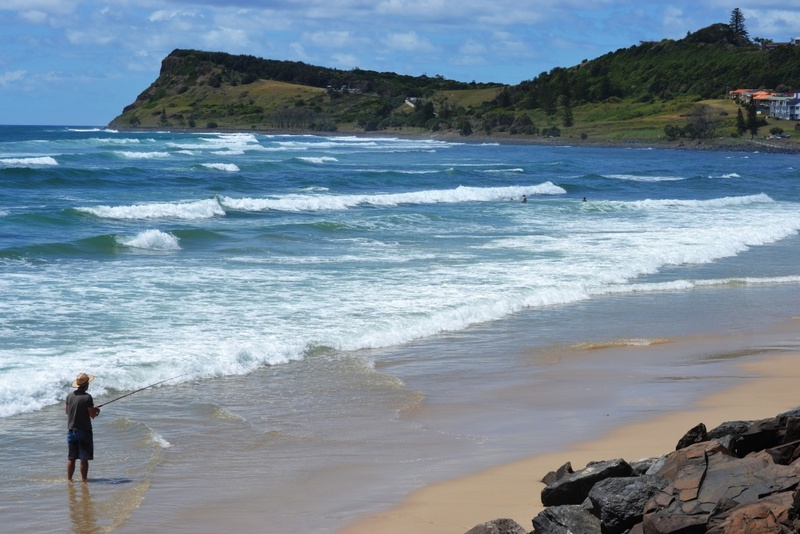 just a quick update to let you know we are back in Australia in our beautiful village called Lennox Head. We travelled during June, July and August and visited Fiji, Bali, Thailand and Kuala Lumpur. It was very nice to see all these beautiful countries and learn more about local people, their culture and lives. We appreciate everyone we met and connected to and thanks for welcoming us and looking after us so nicely. We spent our time in 9 different accommodations to explore each country individually. We have already posted some articles about Bali and Thailand and will post more focussing on our travelling adventurous. Now we are expecting some visitors from the Czech republic over September and November and then more visitors from December to May 2015 so we won’t be travelling abroad just within Australia with our guests. We plan to go to Europe to see our family, friends and travel around a bit to escape next Australia’s winter. We will keep you posted. This Blog is for you PEOPLE!